Trusts – What Are They and How Do They Help? A trust is created to ensure a successor is appointed to deal with your estate at the time of your death or if you become incapacitated. Many people set up trusts in order to avoid their estate going into probate (a court process in which someone will legally be appointed to represent the deceased) and other complications. With many types of trusts available, let our experienced attorneys help you choose the right kind of trust for you and your estate. The following options provide information to consider when deciding if a trust is the right choice for you. Living trusts are designed to hold the trust maker’s assets and help them manage their affairs while they are alive. The trust maker, trustee, and beneficiary are typically the same person. A successor trustee should be designated in the event of mental incapacity or death. Irrevocable trusts, once they are made, cannot be modified, amended, or terminated without the permission of the beneficiary of the estate. In this case, the granter is giving up ownership of the assets. Therefore, irrevocable trusts are protected against creditors and are commonly used for estate tax reduction. This type of trust is a good way to ensure that asses are preserved for the beneficiary. Revocable trusts allow the granter the right to change or revoke the trust at any time. 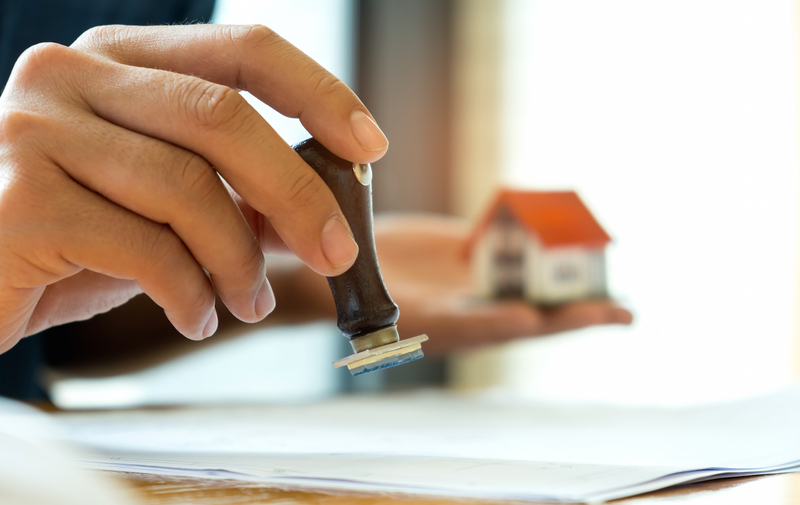 In this type of trust, the granter does not give up ownership of the estate, allowing the law to still consider it as part of the granter’s assets. There is no creditor protection and the assets may be subject to estate taxes. Both irrevocable and revocable trusts have distinct advantages and disadvantages. 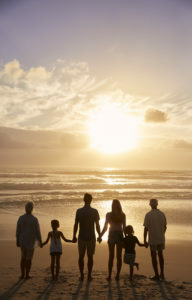 It is best to consult an estate planning lawyer that you trust in order to discuss your options. Supplemental trusts (also known as special needs trusts) are specifically fort hose with physical and/or mental disabilities and are unable to manage their own finances. Whereas leaving money directly to the beneficiary may disqualify them from the governmental benefits they currently receive, special needs trusts are often designed to ensure the beneficiary is still eligible to continue to receive government assistance. These trusts can be funded by either a third-party (i.e. parents, siblings, friends, etc. ), or by the disabled person’s own assets. Supplemental needs trusts allow the disabled person to enhance their lifestyle, rather than replacing the benefits they receive elsewhere. Charitable trusts are used in order to leave some or all of a person’s estate to charity. There are many ways to set up a charitable trust, so it is best to discuss these options with an experienced estate planning lawyer. Two common way are to either leave a certain amount to be paid to the charity and the remainder to go to the beneficiaries, or vice versa. These trusts are typically tax-exempt and the charity in which the assets will be received must be approved by the IRS. Ready to take the next step in your estate planning? Trusts are a great tool to use in order to ensure exactly how your assets will be managed in the future. This task will have a large impact on you and the lives of those around you. Make sure you have someone you trust to help you in deciding which options are best for you and your specific situation. Jeddeloh & Snyder provides clients with experienced and trusted representation. Estate planning is a complicated matter filled with questions and uncertainties. Our estate planning attorneys are here to help! Contact us for an initial consultation with one of our experienced and trusted attorneys. Our estate planning and trusts attorneys have the answers to your questions, and can help you plan a secure future for you and your family. Call us at any of our three convenient office locations or complete our consultation form and we will contact you.